June 11, 2018 – On June 6, 2018, a rare birth was celebrated at the Iberá National Park in Argentina. 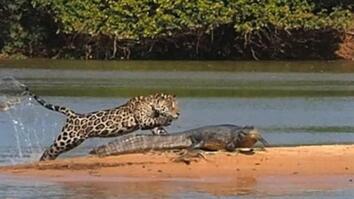 Tania, a three-legged, first-time mother jaguar, gave birth to two cubs – the first in over a century. She was brought from a zoo to the CLT Argentina Jaguar Reintroduction Program along with Chiqui, the cubs' father, that came from a rescue center. 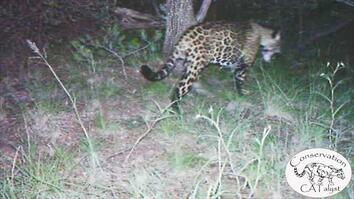 Scientists say this birth is a big deal for the species: the last estimate placed the population at 200 in Argentina. 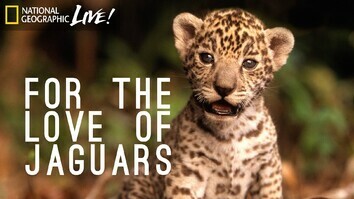 Since 2011, the program has been working to breed jaguars and reintroduce them to the wild. The cubs must feed themselves and hone their hunting skills before they're released. Then, they'll ber part of their species' iconic presence in the region.